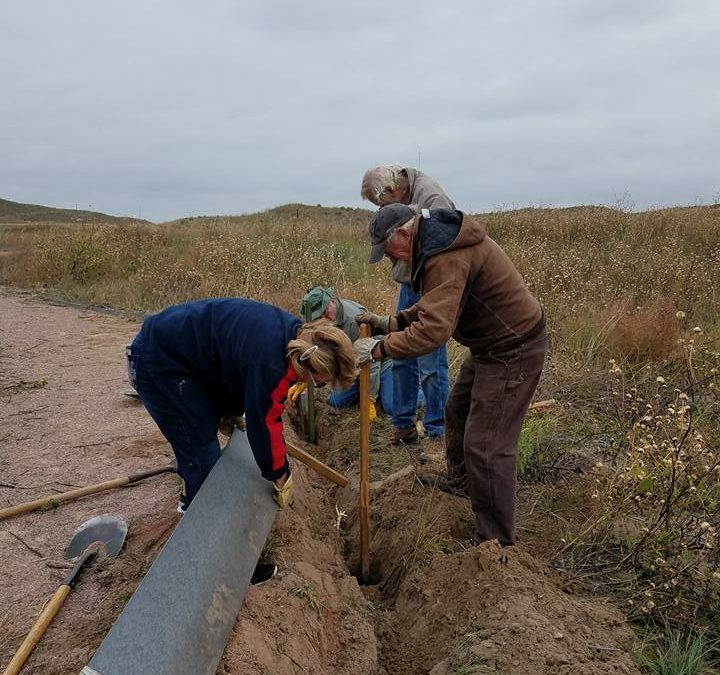 The Sandhills Prairie Refuge Association (SPRA) will be hosting a trail maintenance day on June 9 at the Valentine National Wildlife Refuge. They will be finishing repairs to the Marsh Lakes Overlook Trail at the north entrance to the refuge along Highway 83. Meet at the National Park Service Office on Highway 20 at 8:30 AM Central Time and car pool to the site or you can meet at the Overlook at 9:00 AM. They should be able to finish up by Noon. Bring shovels, gloves, and a few hand tools if possible. The refuge will also supply tools. SPRA will furnish water, iced tea, and cookies. Bring your family, friends, students, or coworkers to spend the day outdoors giving back to your community. Your work will help ensure our public lands continue to be beautiful places for all to enjoy! For more information contact Juancarlos at 402-376-1889. SPRA is a refuge friends group supporting biological, educational, historical, and visitor service projects at the Sandhills Refuges.